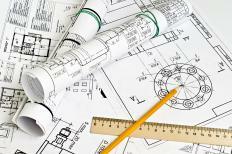 Professional reprographers can reproduce blueprints. Reprography is the duplication of any type of graphic material on a physical medium by means other than hand copying. Reprography can be performed by a number of methods including mechanical or electronic. Xerography and photography are two of the most common processes used for reprography, and the simple photocopying of a diagram is a prime example. Duplication of text documents is also technically reprography, but the term is generally used to refer to the reproduction of graphic material. A very wide array of techniques and processes fall under the category of reprography. The digital technology revolution of the latter half of the 20th and the beginning of the 21st centuries has made many inexpensive reprograhic options, which were previously either unknown or required expensive special equipment, available to the public. Digital scanning and printing of graphic documents and photographs can now be accomplished with the use of almost any desktop computer and printer. Xerography, photography, and digital scanning are all used in reprography. A market for professionally-rendered reprographic productions still exists, however. The typical residential capability for reprography is still limited with regard to the size of the graphic document that can be reproduced as well as its quality. Relatively inexpensive, photo capable printers for residential use are widely available but are limited in the size of the graphic documents they can handle. Reproduction of large graphics and graphic documents such as blueprints, promotional posters, and large photographic prints is generally only available through professional reprography services. These services, however, have become less expensive as the advance of technology has allowed much cheaper reproduction of large pieces. A typical professional reprography service will offer a complete group of reprographic services to fill any potential customer's needs. Typical uses for reprography in the home or small office include photographic prints, simple promotional flyers, and signs. 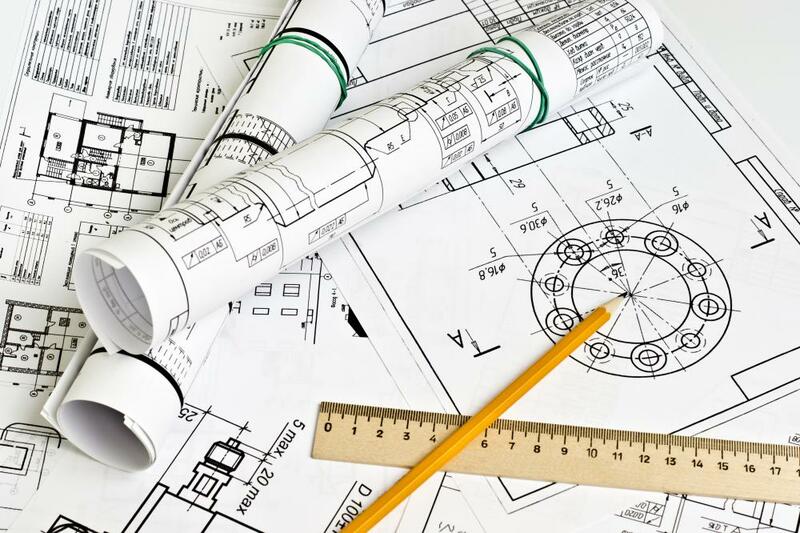 Professional reprographic services are often employed for reproducing large scale graphic documents such as blueprints, posters, advertising and maps. Catalogs and other publications with large graphic elements employ reprography in their production. Large-scale runs of smaller items, such as bulk mailings and page sized graphic documents like sales flyers, are often handled by this type of service as well.